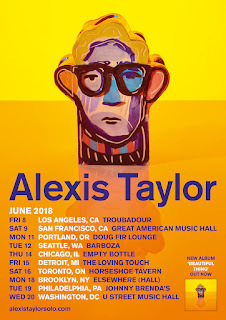 Alexis Taylor is no stranger to remixes, having been both the remixer and the remixed over the course of his Hot Chip and solo careers. 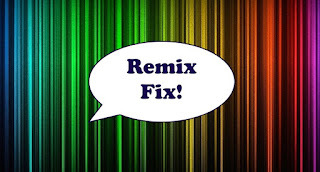 So it's not a surprise whatsoever to see him releasing a remix of latest solo record Beautiful Thing's sublime title track. Matias Aguayo's reworking of "Beautiful Thing" is intriguing. With hints of the original's frosty coldscapes, Aguayo's rendering sounds both like a natural offshoot and an alternate universe version of the song. 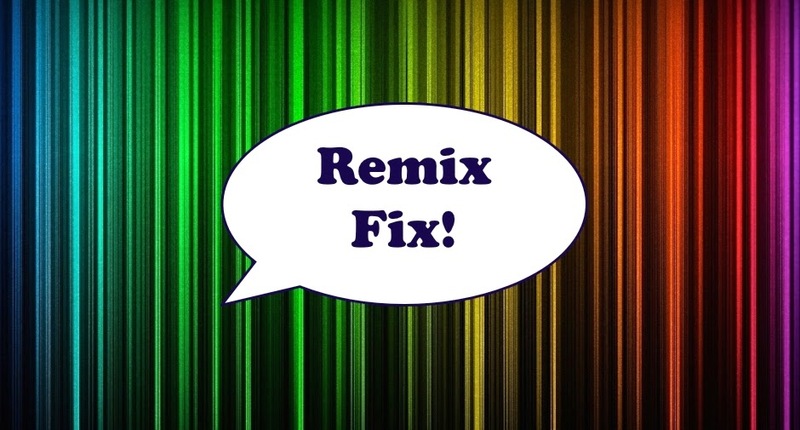 Pulsating and cerebral, instead of tinkering with Taylor's trademark vocals Aguayo adds his own - resulting in a tension and a jittery feeling of not being able to sit still. Mighty fine stuff indeed. 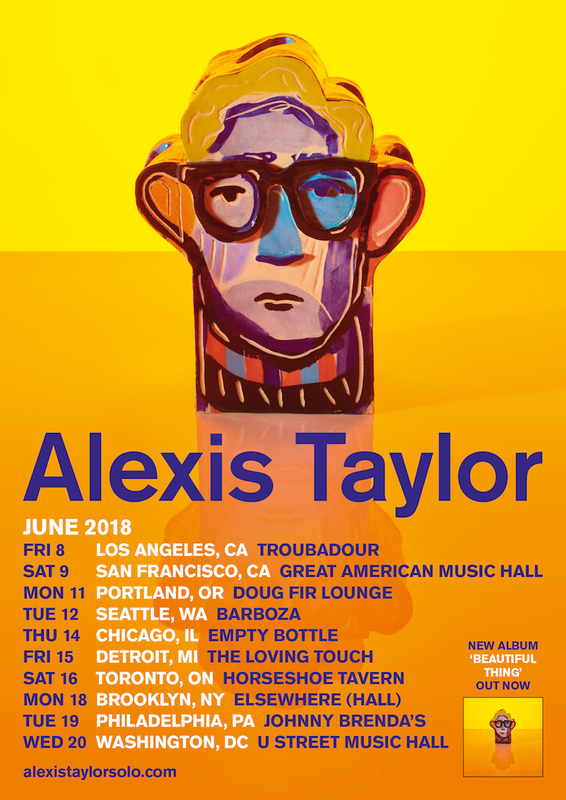 And speaking of Alexis Taylor, he's just announced a US tour. Definitely cause for rejoicing. Dates are below, don't miss out catching Taylor do his thing live. See you on the 20th of this month, DC.